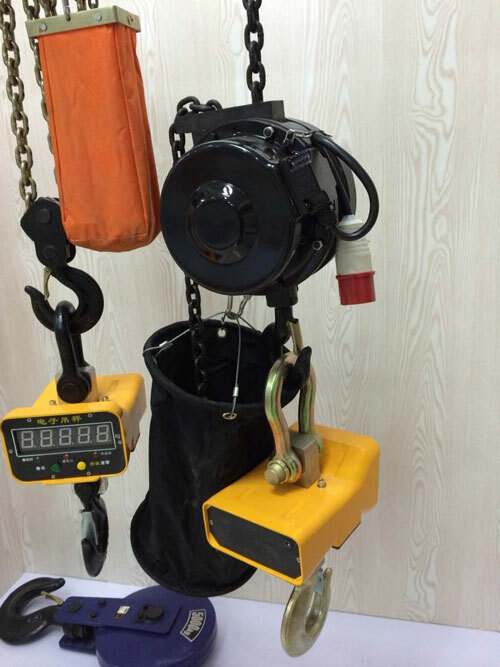 2.Lifting speed: 26 meters or 85 feet to a standard height, the concrete can be customized according to customer requirements, up to 40 meters or 131 feet. 3.Versatile: suitable for 230 volts to 460 volts 3-phase. 4. 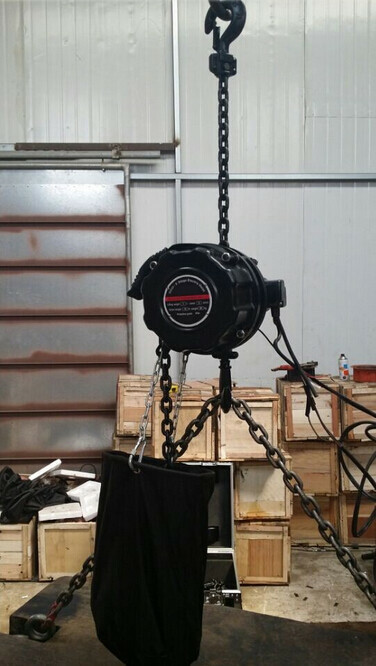 Use efficiency: lifting its unique five-hole wheel, so that the chain improve balance. 5. 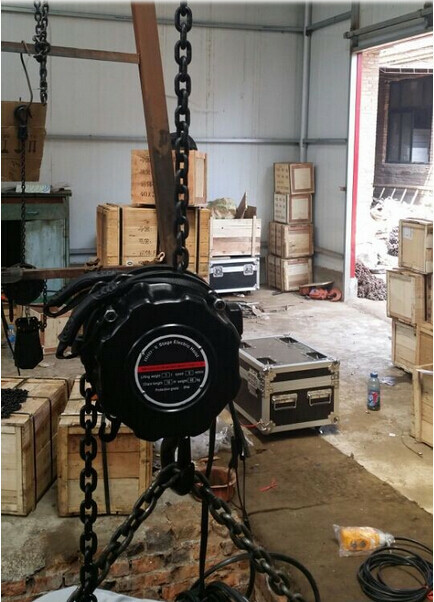 Reliability: hoist clutch with overload protection, overload protection in the event of the operator's safety and product from damage. 6. 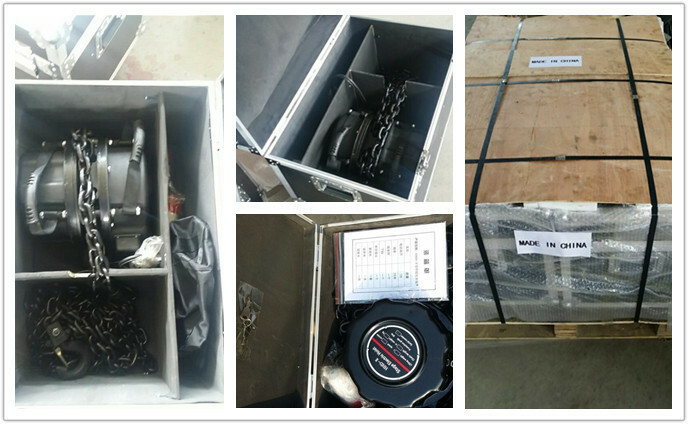 Safety: life maintenance, and provide parts and technical support.